The origin of the name “Coos” is open to discussion. It means “lake” and “place of the pines” in a Native American Language of the nation’s east coast. According to historians, the explanation has been around so long it has gained almost universal acceptance. 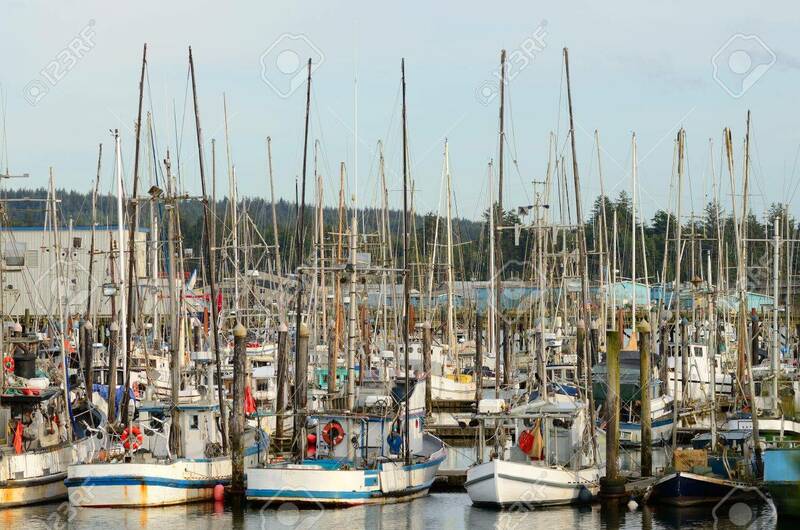 Several Native American tribes claimed the Coos Bay Region as their ancestral homelands for thousands of years before Europeans first visited the Oregon coast. Members of the Coos, Lower Umpqua, Siuslaw and Coquille tribes lived, hunted, fished and gathered food along the bay and its estuaries, area rivers, and in the forests and meadows. British and Spanish sea captains made the first approaches to the South Coast beginning about 400 years ago. Sir Francis Drake is said to have sought shelter for the Golden Hinde somewhere near Cape Arago in 1579, but few white explorers visited the region by land until the 1820’s. Legendary trader and adventurer Jedediah Smith journeyed through the region seeking furs and Hudson’s Bay company dispatched Alexander McLeod to search for an inland passage. The area remained largely unknown to Euro-Americans until the 1852 stranding of the schooner Captain Lincoln on the North Spit. The survivors’ 4-month encampment and subsequent rescue the brought attention of gold prospectors who came to seek their fortune from beach placer mining. The Coos Bay Commercial Company arrived the following year from the Rogue Valley to open the wilderness to settlers. They established Empire City, the county seat of government until 1896. Early on, entrepreneurs were drawn to the area’s waterways, forests and fertile valleys. 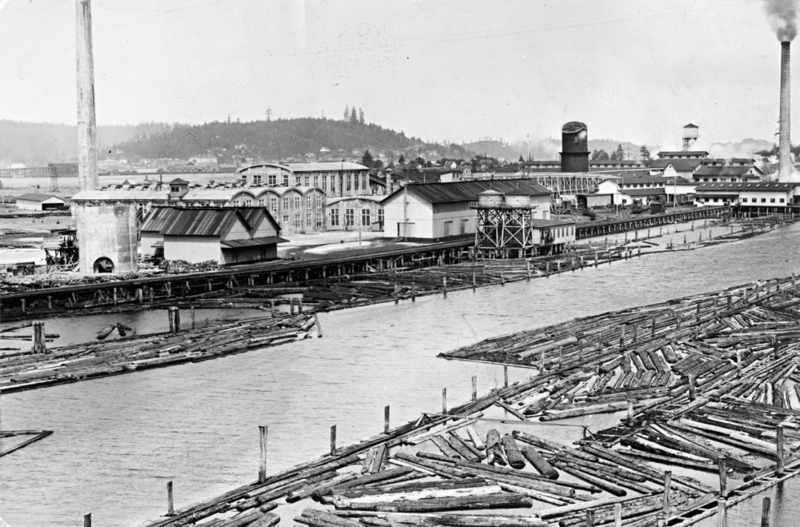 Sawmills and shipyards at Old Town North Bend and Empire City fueled economic development and brought workers and their families. 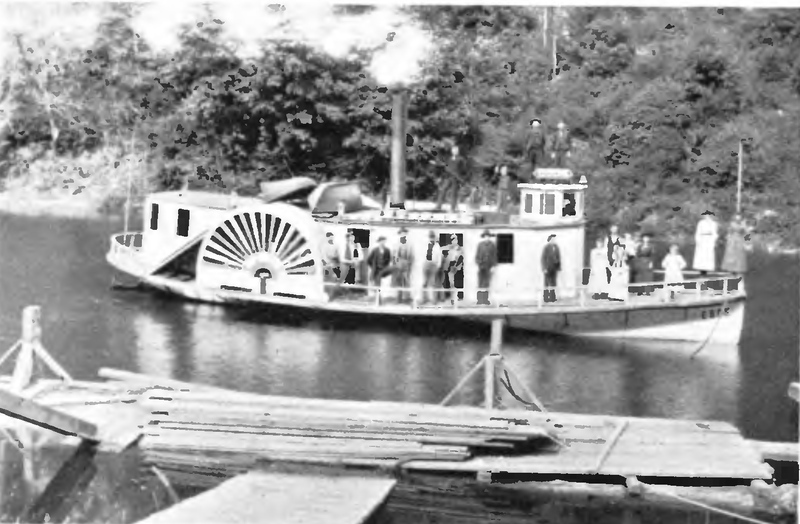 Bay towns provided early commercial hubs for transportation systems reaching inland as well as a home for the Mosquito Fleet of small boats. Rivers and sloughs served as highways for transporting agricultural, forest and coal products as well as carrying people to and from town. Early promoters, in fact, called the Coos region the “Venice of the West”. Coal mining and salmon canning helped build the economy along with timber harvesting and production, shipbuilding and farming. Immigrants of pioneer days came from Canada, the British Isles, Germany, Austria and a host of other far-flung lands. One of the best known was Gow Why, a Chinese man who sold vegetables door to door before opening his own grocery store in Marshfield (Coos Bay). The Scandinavian-American Bank, Suomi Society and Scandia Shipbuilding Company reflected the prevalence of Swedes and Finns. Before the mid 1910’s, difficulties of fording rivers and crossing the Coast Range isolated the Coos region from the rest of Oregon. The Pacific Ocean became the regional link to the outside world. A journey to San Francisco by sailing ship took 48 hours and was easier and more comfortable than the 150 mile, 3 day trip inland to Eugene via Scottsburg and Drain by steamer and stage coach. Establishing passenger and freight rail service to the interior valleys in 1916 –“Where Rail Meets Sail”–opened this region to widespread commercial trade and tourism. San Francisco were coming to an end. The first lumber shipment destined directly for a foreign port left in 1922, bound for Japan. The 1930’s – 1950’s brought about major changes. Shipyards contracted with the U.S. Government to build minesweepers and rescue tugs for World War II defense purposes. Large national lumber companies set up operations and expanded significantly for the next two decades. Jetty improvements, commercial fishing and crabbing shaped the development of Charleston.The completion of the Coos Bay Bridge (now McCullough Memorial Bridge) in 1936 and the Roosevelt Highway significantly improved modern transportation connections and provided the final link in opening the Coos region to the outside world. The formerly remote district known as the Coos Bay country had come of age.